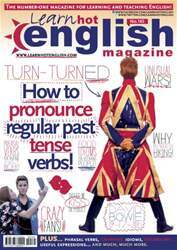 Digital Subscriptions > Learn Hot English > Hot English 165 > TWO UNUSUAL WARS! You’re going to read or listen to two stories about two wars. The causes of the two wars are: 1) a bucket; 2) emus. What do you think could have happened? Make notes. 1. What did the Modenese soldiers steal from the centre of Bologna? 2. How many soldiers did the Bolognese army have? 3. How many Modenese soldiers were facing them? 4. Who won the war? 5. Who took part in the Emu War? 6. Why were the soldiers unable to kill the emus on 2nd November?